Great home located on Owings Street. This home has a large city lot over 200 foot deep. Beautiful back yard with trees and a privacy fence. Large deck on the back of home. 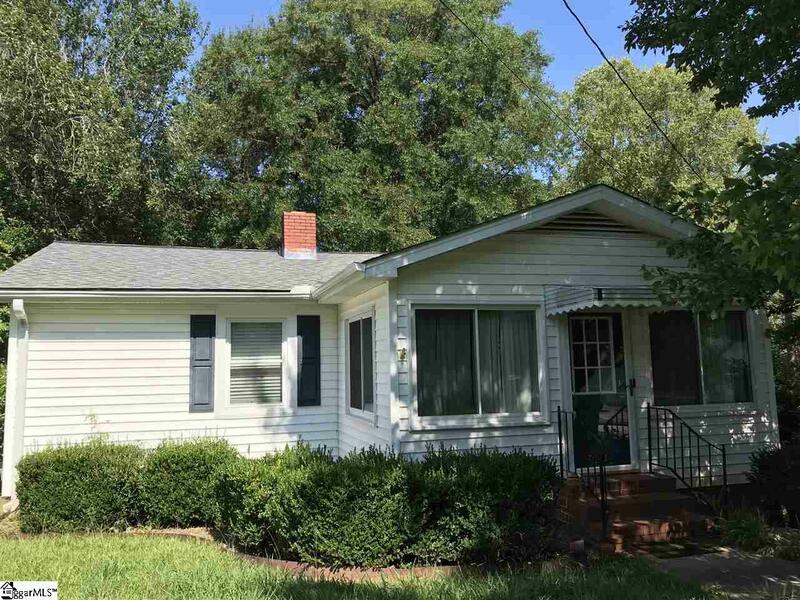 This property has all new windows and a updated roof. Beautiful sunroom with three walls of windows. Huge living room with a fireplace for friends and family to gather. Cozy den that opens to sunroom. Large kitchen open to dining room. Three large bedrooms. Beautiful hardwood floors. Listing provided courtesy of Tony Bailey of Palmetto Heritage Real Estate.